The Fitbit Surge and the Fitbit Charge HR went on sale last week in the US and now the exciting fitness tracking duo are available to order in the UK. 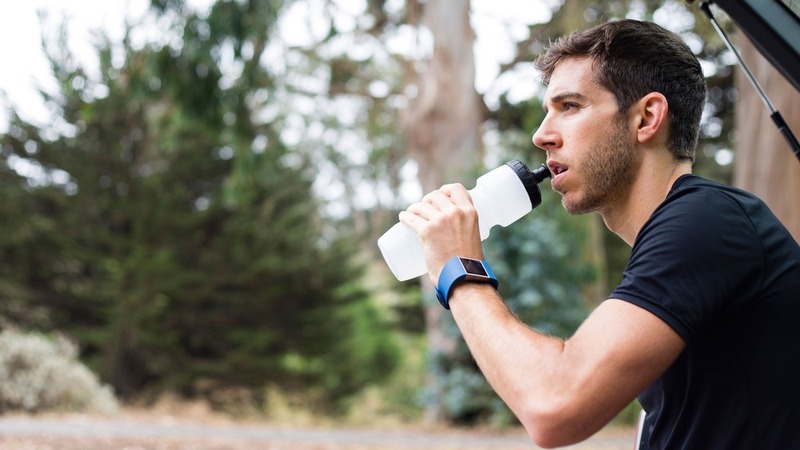 The Fitbit Surge is the company's “fitness super watch”, offering GPS connectivity and 24/7 heart rate monitoring. It has eight sensors built into the watch for multi-sport tracking, and features a backlit LCD touchscreen display. It makers claim the battery will last seven days on a single charge – we'll let you know if this is true when we bring you our full Fitbit Surge review. The Fitbit Charge HR is like the regular Fitbit Charge; keeping track of steps, calories and sleep and displaying caller ID on its OLED display, as well as your activity progress. Crucially though, and hence the name, it offers continuous heart rate tracking using an optical sensor - the same PurePulse tech that's built into the Surge. The Fitbit duo are available now direct from Fitbit. The Fitbit Surge will set you back £199.99 with a 2-3 week shipping estimate, it's £119.99 for the Charge HR with a 1-2 week wait estimated.